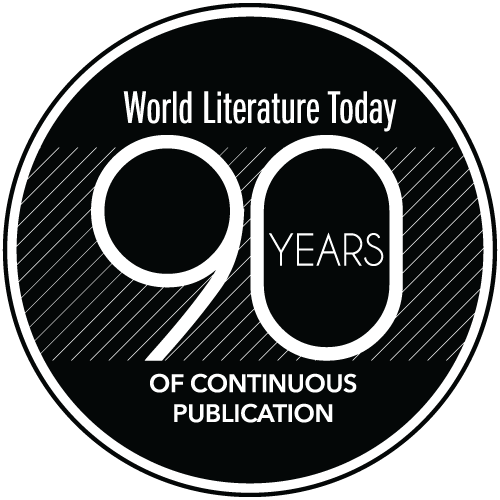 Award-winning British author Moniza Alvi calls upon her family history in this book-length poem that takes place during the partition of India and Pakistan in 1947. 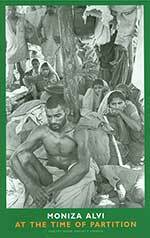 Her verses vibrantly personalize the experience of what she calls “The Partition of Hearts” during the civil unrest that resulted in the death of thousands and the displacement of millions of families. 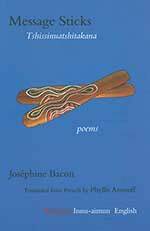 Joséphine Bacon. Phyllis Aronoff, tr. Monica Cantieni. Donal McLaughlin, tr. Set against the 1970 Swiss Referendum on immigration, The Encyclopaedia of Good Reasons follows a young immigrant girl as she acclimates to her new life with her adopted family. 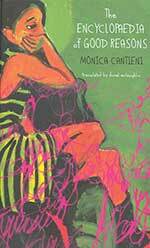 Brimming with fascinating and eccentric characters, comical situations, and an exceedingly original writing style, Cantieni’s deeply poignant work artfully and empathetically explores being different and the problems of integration. This pocket-sized paperback examines the leading theories of humor and the value and morality of different types with a focus on the incongruity theory. 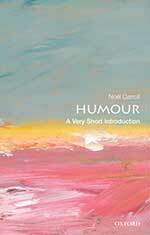 Carroll considers the relationship between emotion and cognition and considers the big question: What does humor tell us about human nature? Jérémie Dres. Edward Gauvin, tr. 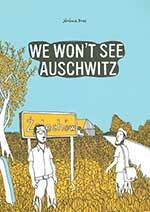 On a quest to connect with their family’s combined Jewish-Polish heritage, the author and his brother traverse through Poland. Their conscious decision to bypass Auschwitz leads them to explore Żelechów and Warsaw before landing in Europe’s largest celebration of Jewish culture in Kraków. This graphic novel documents the power of dialogue with one’s ancestry. Jean Echenoz. Mark Polizzotti, tr. 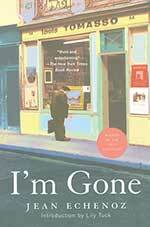 Winner of France’s esteemed Prix Goncourt, Jean Echenoz’s I’m Gone follows a struggling art gallery owner who deserts his marriage and career in hopes of making a fortune selling valuable “Paleolithic art.” Bursting with comical prose and insistent on subverting clichéd literary conventions, this fast-moving and unpredictable novel offers a satiric contemplation of contemporary art, lust, and adventure. Evald Flisar. David Limon, tr. Before twenty-two-year-old Simon Bebler learned of his incurable illness, he was content simply observing his life as if reading a novel. Now with only a year left to live, he seeks to find fulfillment while living out the stories of his fictional heroes. A philosophical thriller filled with peculiar characters, cinematic allusions, mysterious encounters, and adrenaline-fueled escapades, Evald Flisar challenges conventional notions of authentic identity. Gaito Gazdanov. Bryan Karetnyk, tr. 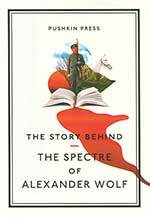 After discovering a short story that recounts, in graphic detail, a soldier’s death in 1919, a journalist sets out to find the mysterious Alexander Wolf, author of the strange story. Gaito Gazdanov’s elegantly crafted Proustian novel delves into the eternal ideas of life, death, and identity. Sun-mi Hwang. Chi-Young Kim, tr. This is an allegorical tale of a hen named Sprout who becomes dissatisfied with monotonous life in the barnyard and devises a plan to escape into the wild. 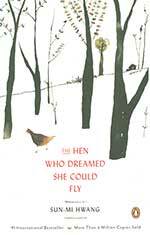 Charmingly illustrated in line drawings by Nomoco, The Hen Who Dreamed She Could Fly meditates on mindless conformity, sacrifice, and motherhood in a manner that will appeal to all ages. 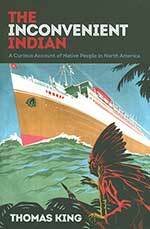 One of Canada’s leading public intellectuals and activists, Thomas King’s work is erudite yet witty and unapologetically opinionated in its understanding of Indian-white relations. Simultaneously angry and humorous, King analyzes the “Indian” in popular culture, explores the history of Native American resistance, and illustrates the multifaceted effects of discriminatory laws on Native American land. 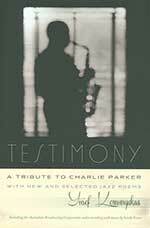 Testimony examines the multilayered and arduous life of illustrious jazz musician Charlie Parker. Compiled from a selection of Yusef Komunyakaa’s jazz poems (two of which have never been previously published), essays, interviews, and a full jazz opera included on two CDs, this work provides a nuanced and compassionate understanding of the legendary saxophonist. 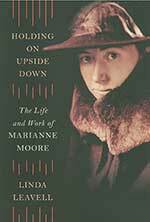 Defying long-held beliefs about prominent modernist poet Marianne Moore, Holding On Upside Down delicately conveys Moore’s passionate yet convoluted personal life and desire for self-agency. Exquisitely written and painstakingly researched, Leavell employs a mix of literary criticism and biography to investigate Moore’s rich emotional landscape while expertly demonstrating how she became one of America’s most beloved poets. 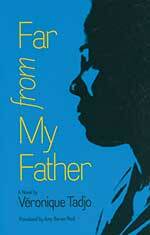 In this essay collection, Jamaican author Kei Miller proves that no discovery comes without a story. 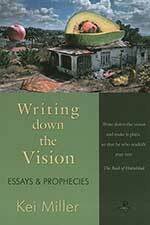 He writes about the religion that surrounded him in his youth and how he came to terms with losing that religion. 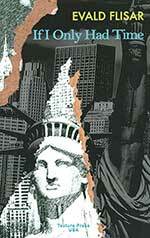 Additionally, Miller discusses migration, family, friendship, and nation, all with a humorous twist. Eduardo Sacheri. Mara Faye Lethem, tr. 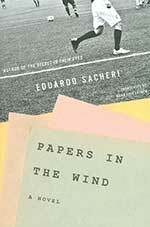 Set within the culture of professional soccer, Papers in the Wind follows the story of three close companions taking on the responsibility of caring for the young daughter of their deceased friend. Despite the tragic loss and the odds against them, they rally with humor, love, and remarkable resourcefulness. 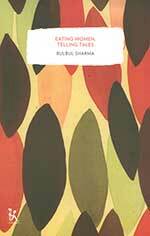 Ranging from humorous to touching to sometimes grisly, each of the nine vignettes presented in Eating Women, Telling Tales explore the complex reality of women’s everyday lives in India. 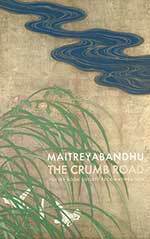 When a group of women come together and exchange tales from their personal experiences, what emerges is a subtle commentary on the social hierarchy of village life and a glimpse into the intricate role of food in human relationships. Véronique Tadjo. Amy Baram Reid, tr. When Nina returns to her home in the Côte d’Ivoire after her father’s death, she must reconcile her father’s secrets with the man she thought he was. Subtly political, emotionally charged, and set amid an atmosphere of devastation wrought by civil conflict and looming violence, Tadjo’s work reframes the legacy of polygamy by depicting a character’s intimate transformation. 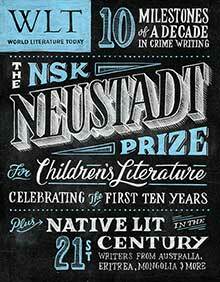 Arkady Strugatsky & Boris Strugatsky. Olena Bormashenko, tr. Antonina W. Bouis, tr.